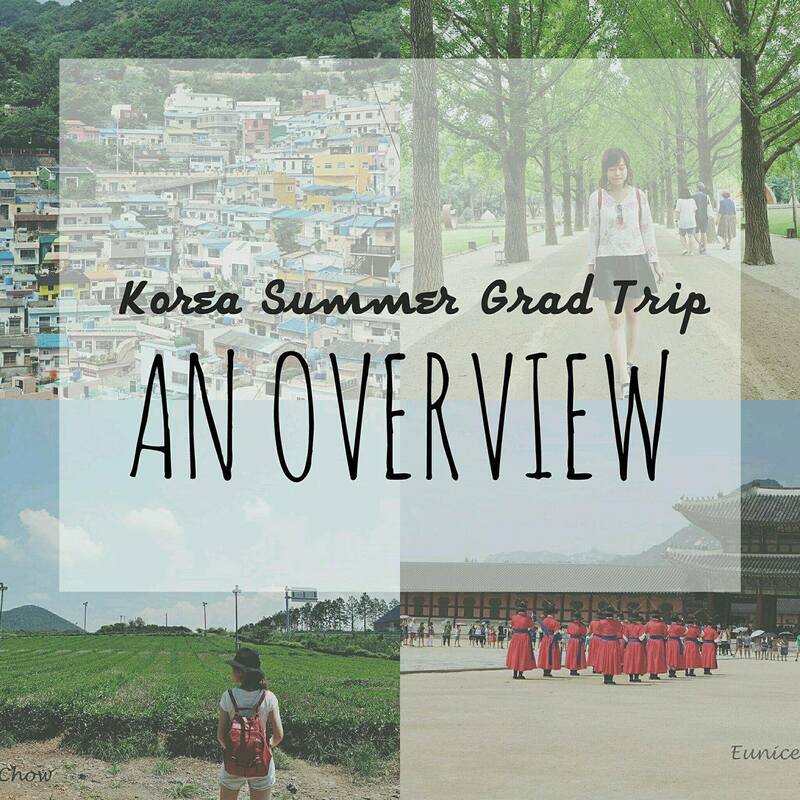 KOREA SUMMER GRAD TRIP: AN OVERVIEW - Eunice C.
This year, my course mates and I wanted to make our graduation trip special. Instead of travelling locally, as was the case for the past few semester breaks, we decided to travel a little farther away. South Korea appeared to be very appealing to us, due to the attractive promotional deals from Air Asia X, besides offering us a different cultural experience in Asia. Visiting South Korea had always been on my bucket list, not because of the Korean wave, also known as hallyu that hit the shores of Malaysia, despite being a former fanatic of Choi Siwon, back in the days when Super Junior dominated the K-pop industry. My perspective about the country has widened; I have grown to be more appreciative of the many other facets about South Korea. For one, I really admire South Korea’s unique cultural identity, where the country’s population is homogeneous, which points to a common language, culture, and tradition. 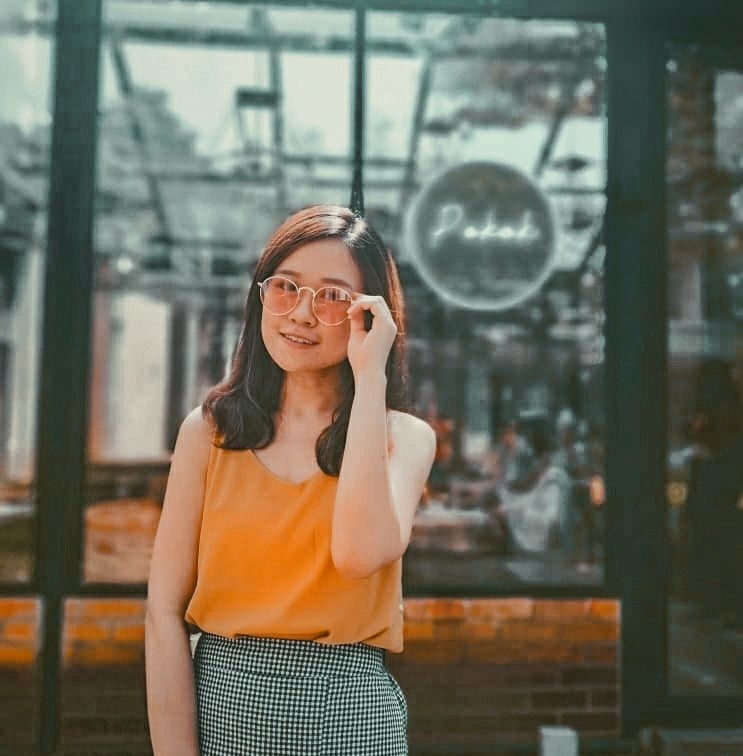 In recent years, their own unique culture has been impacting other cultures worldwide, as we can see the South Korean pop culture influencing many industries across the globe, such as fashion and cosmetics, to name a few. This has indeed made K-pop a global force. In this post, I will be writing about the overview of our 10D 9N stay in South Korea. Chronologically, we spent three days in Busan, two days in Jeju, and five days in Seoul. 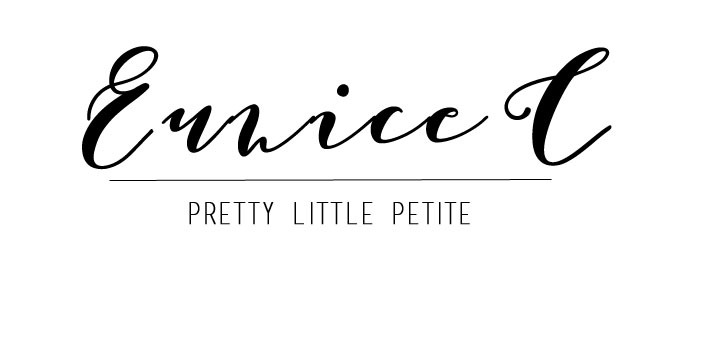 I will delve into the details of each locale in the upcoming blog entries. Our plans for the graduation trip started with the amazing deals spotted on Air Asia’s website last year. After much consideration, we booked our flights (KL-Busan & Seoul-KL) from 12th August to 21st August 2016. The flight tickets were much cheaper during summer, despite there usually being a surge of tourists in South Korea during that season. Most of them were locals. Well, Koreans seem to love the sun, unlike us. We also decided to travel to Jeju Island, as a South Korean trip would not seem to be complete without this popular vacation spot. Travelling to Jeju-do from the mainland by flight is the most easy, fuss-free, and convenient way, especially for foreign tourists who are not familiar with the directions and the surroundings, as advised by my Korean friend from Busan. Apparently, getting to Jeju-do by ferry is quite a hassle as the distance to the jetty is pretty far from Busan city, despite being the cheapest mode of transport to the island. Luckily for us, we managed to book our flights with an affordable price (Busan-Jeju & Jeju-Seoul) from Eastar Jet Airlines. Getting around in Busan and Seoul by public transport was very much convenient, to my surprise. I was pleasantly surprised, probably because of my natural lack of faith in the efficiency and punctuality of the public transport back in Malaysia. Seoul, of course provided a more convenient mode of transport compared to South Korea’s second largest city, Busan. In Busan, the places of interest are pretty far from each other, and longer hours of travelling are needed. We took both subways and buses, and mostly, interchanged subway lines were required. The buses were reasonably fast, as I do not recall waiting for more than 15 minutes. We used the T-money card, a transportation card that can be used to pay fares for subways, buses, and some city cabs/ taxis in Korea. There are actually many types of transportation cards available, and you can read more about them here. The T-money card can be reloaded and refunded if there is balance. For getting around in Busan, you might want to consider the Busan City Tour buses if you are very much interested to go to places like museums and historical sites. In Seoul, be prepared for a lot of walking and climbing many flights of stairs! Their subway station is huge, and a lot of walking is required even during transferring subway lines. And there was even a travellator in the subway station. I thought those only existed in airports. In Jeju, we booked a driving guided tour provided by Yeha Guesthouse, as that was the easiest way to get around in Jeju, unless you want to experience driving around to explore the island freely. For this guided tour, you can choose to have your guide speak in Mandarin or English, and on a side note, the Mandarin speaking tour offers a cheaper rate. The great thing is, you can come up with your own itinerary and let your tour guide know which places you would like to visit. You may even plan your itinerary with the suggestions given by the tour guide. Throughout our journey in Korea, we stayed in 4 different hotels. We looked up many hotels and guesthouses in many accommodation service platforms that were offering their best rates. For our lodging in Busan, we stayed at Goodstay Queen Motel in Seogu for two nights. We picked the traditional Korean ondoi room, which accommodated all six of us. Staying in this motel is bang for your buck, and it was the most inexpensive stay we had in South Korea. It was quite convenient to go to a few attractions (Songdo beach, Gamcheon Cultural Village, Jagalchi market) as there was a bus stop nearby, considering that most places we visited were quite far apart from each other. We stayed at different hotels- the first one (Kkodak Kkodak) was in Seogwipo and for the next one (Hostel Lyndon), in Jeju city. The latter hotel is near to the airport (this made it easier for our next flight to Seoul). On our first night in Jeju, we stayed at Kkodak Kkodak Guesthouse in Seogwipo. The place was comfy and not as posh as you imagine it to be, but with a decent price for one night and a free breakfast (toast & jam), it was already more than enough. We checked in at Hostel Lyndon for our stay on the second night on Jeju island. And I must say, this was the best stay I had ever experienced throughout the trip! Located in Jeju city, this hostel provided a very cosy and homely atmosphere, which gave us a warm welcome. In addition, it also offers privileges such as happy hour (free drinks for a limited time), free breakfast, free printing services, and even free international calls for a limited time! This tourist-friendly hostel also has a common room that was creatively decorated with the messages of its previous residents, and a world map pinboard showing former visitors from all around the world. We spent the following nights at YaKorea Hostel Dongdaemun in Seoul. Located nearby the Cheonggu subway station, this hostel enabled us to get around in Seoul conveniently. The rooms were clean and comfy, and the staff were helpful and friendly in aiding us throughout our stay. Below is a brief summary of the basic expenses we spent individually. This excludes shopping expenses. All values are in approximation and the initial conversion rate was 1000 won ~ RM 3.54. Note that the prices could be different now, as the current conversion rate is 1000 won ~RM 3.60. 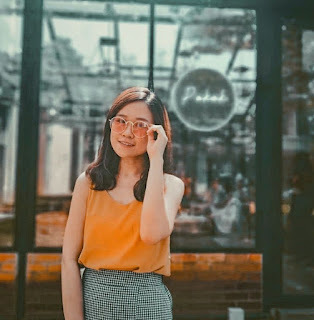 Based on my experience, it is always better to conduct multiple researches on the details (reviews, directions, and admission fees) of the places that you desire to visit. It does save a lot of time while on your trip. However, things do not usually go with the plan and our journey was not as simple as we expected. For instance, google maps did not really work (it worked occasionally though) for short distances (which only requires walking) in Korea. Despite feeling tired searching for the place on foot, I did find it adventurous in getting lost and also found excitement in asking the locals for directions. It has always been my nature to be very organised and prepared, especially when it comes to important events. Unless you love spontaneity and would like to have random adventures, you may just go ahead without worrying too much. Prior to the trip, do sign up as a member at the Korea Tourism Organisation Malaysia website and get hold of a booklet that contains discount coupons for your trip to South Korea. You may also download additional shopping vouchers (though most of them could not be used due to the change of policy) at the website. Stay tuned for more updates on my trip to South Korea! this post makes me wanna visit Busan! such a great place to be in! Need to go one day. thanks for sharing! Need to experience Seoul one day. As I prepare, I already look for Seoul vacation rentals here in eGetinnz.